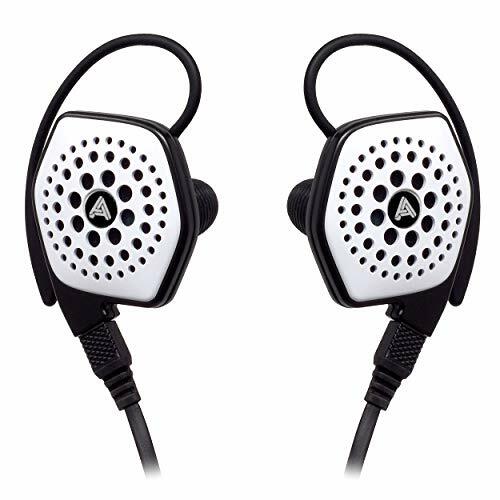 Fiio, a company best known for its budget headphone amplifiers has been at the forefront of making great sound quality available at a low price for some years now. In 2013, after much anticipation, Fiio released its first DAP (Digital Audio Player) the Fiio X3. Whilst many people had predicted that this would be the game changing player ultimately we were left unimpressed due to the dark sound signature similar to the Fiio E11 Kilamanjaro Amplifier (review) and the somewhat quirky user interface. 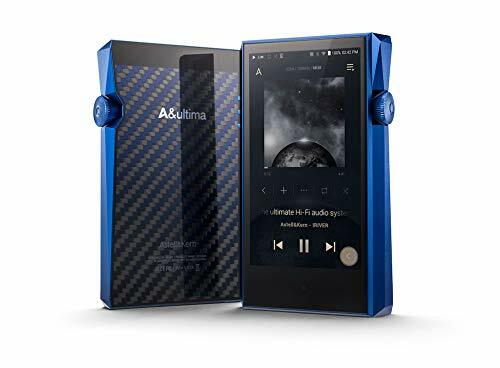 Now, the company have set its sites on the lower end of the audiophile DAP market and I must admit I have been impressed during the Fiio X1 review especially when you consider its low price point. Upon starting the Fiio X1 review one immediately notices it has an almost all aluminium construction, its beautifully done and seems very robust and hard wearing even more so than IBasso's DX50. 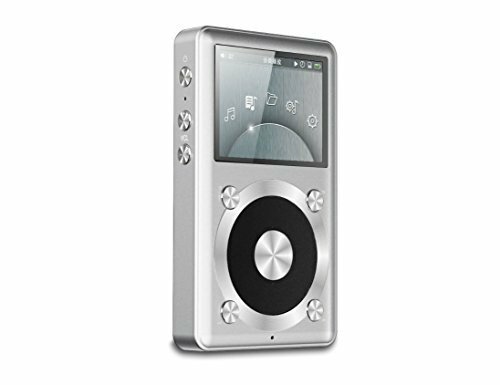 The body features a click wheel similar to that of the original ipods like the ipod classic and nano and in operation the user interface during the Fiio X1 review was found to be both simple and intuitive, certainly as step up from what you would see on most Chinese "audiophile" DAP's available at a similar price point. The players 3.5mm headphone jack really is par for the coarse nowadays and its nice that one can use it as a line out function in case you are wanting to pair the Fiio X1 with an external amp unit. The screen is not as high res as we are blessed with on our smartphones nowadays but it still gets the job done and is perfectly useable even in direct sunlight. In terms of battery life I was getting anywhere between 9 and 12 hours. I don't know why the inconsistency, maybe due to the higher quality files that i was pushing through on the unit for the Fiio X1 review as opposed to lower quality MP3's I might use whilst on the go but its something to take note of. 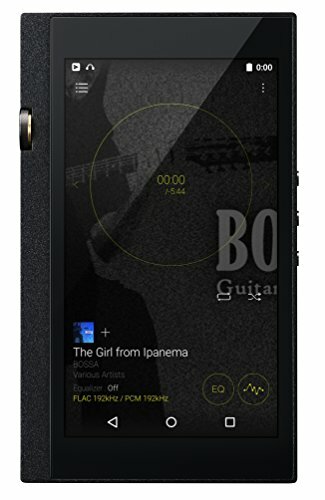 Talking of file formats the Fiio X1 covers every file format a sensible audiophile like myself would want playing FLAC, MP3, APE, ALAC, WAV, WMA, OGG without issue, bitrate is available up to and including 192khx/24bit making it a cery attractive device. 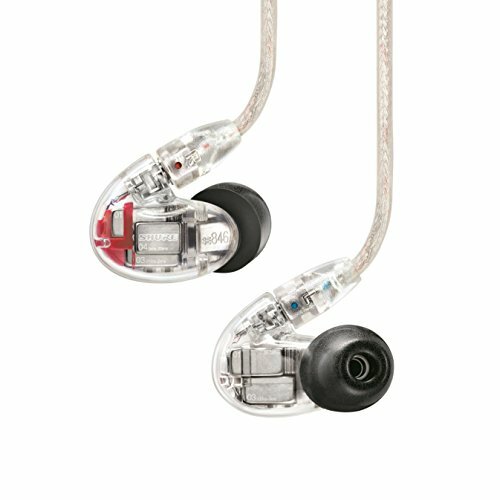 Now to the most important part of any gear review, the sound quality. 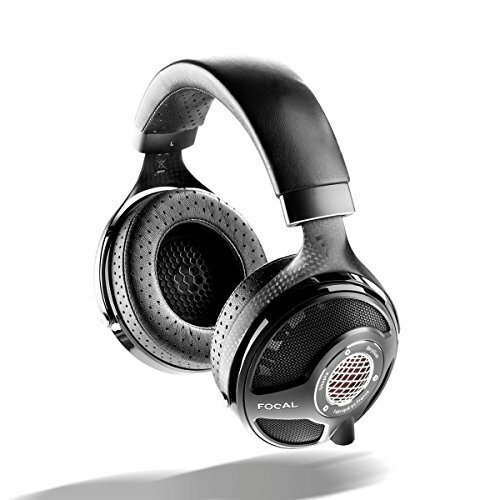 The sound quality observed during the Fiio X1 Review is really good. Its definitely fuller and more enjoyable sounding than a Sansa Clip Zip so if you are thinking of upgrading without breaking the bank this would be the way to go. Presentation is fairly neutral but there is a slight hint of warmth. 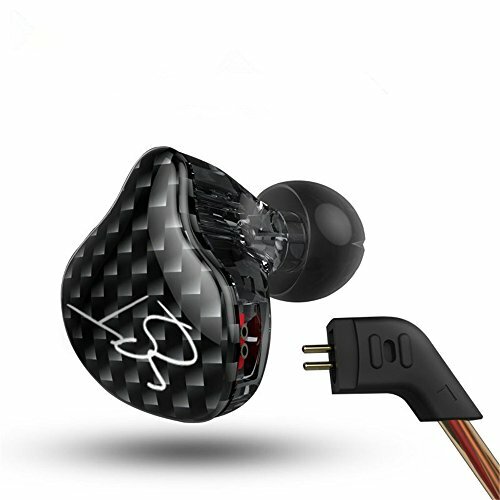 I tested the Fiio X1 with my Final Audio Design Pandora Hope VI, Final Audio Heaven IV earphones and the incredible RHA t10i which all performed exactly as I would like, certainly not hindered in any way by the DAP. The Fiio X1 managed to offer good extension in bass and treble whilst resolving a good amount of detail even on tracks played back at 16 bit. 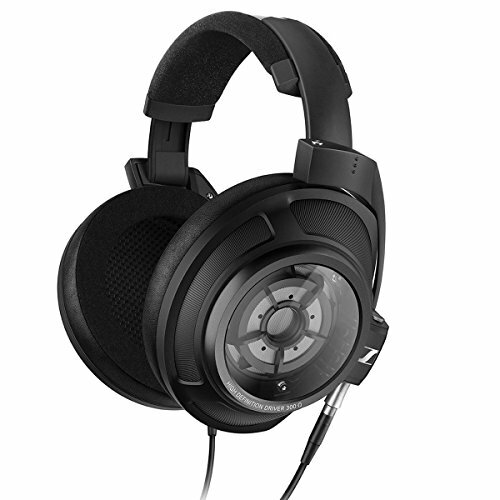 Zero hiss was detected and all the headphones, whilst not being power hungry by any means, were driven to full potential. I really like that the Fiio X1 is able to offer this amount of sound from a such small package and I am certainly happy to use it without an amp when on the go. When comparing it to the Fiio X3 unless you need any of the specific features it offers then just go for the X1, I actually think it sounds the better of the 2 and is much smaller in physical size. Before the Fiio X1 review, to be honest, I haven't had a lot of love for Fiio over the years and I expected to be of the same opinion with the X1. I didn't think I would like it or hate it just that I would be indifferent as I find myself with a lot of their gear. However, after spending a lot of time traveling with the Fiio X1 I couldn't be happier and its perilously close to replacing my Colorfly C3 for every day use (Update: In fact as of February 2015 it is now my most used player). I still think the Colorfly C3 sounds the better of the 2 units but the improvement in UI and ease of use more than makes up for it. 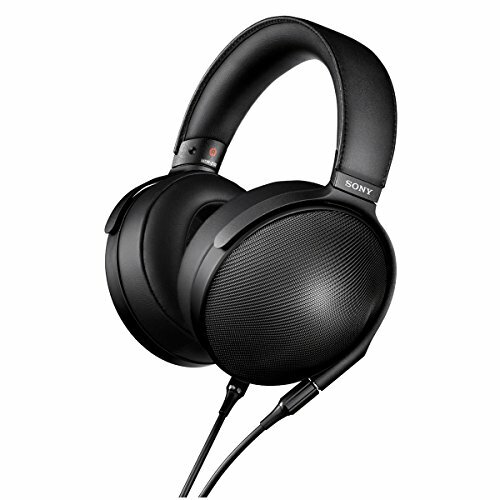 I really see no point in spending the extra on a Fiio X3 and there is nothing else at this price that can touch the Fiio X1 as an overall package so I can only highly recommend it as a budget audiophile DAP.